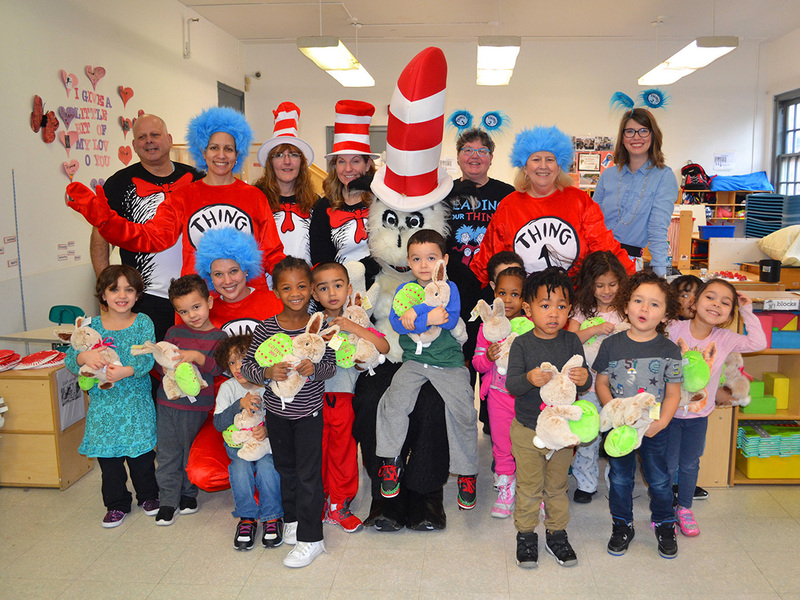 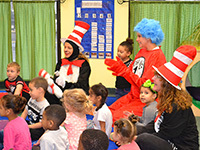 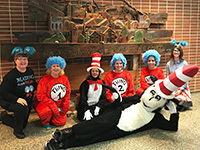 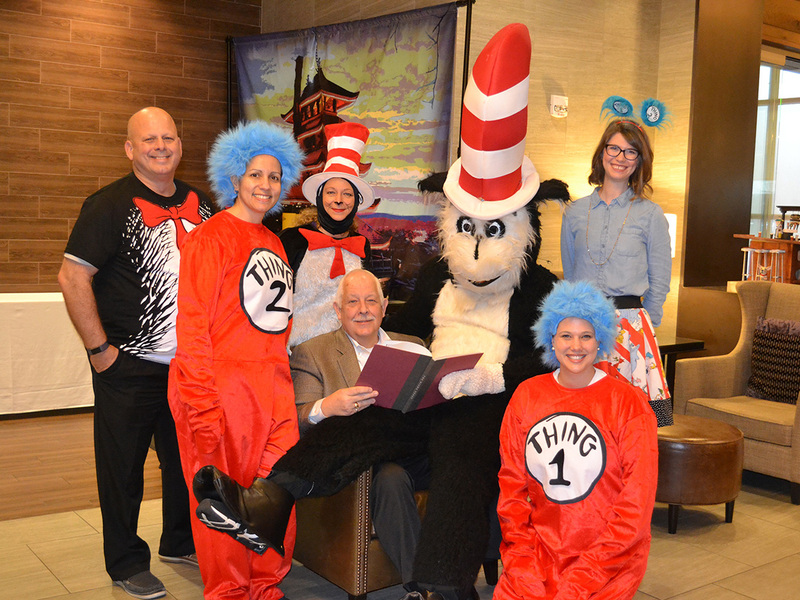 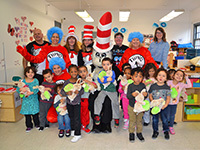 #SuessDayinBerks is an annual event that shares the love of Dr. Seuss with children throughout Reading and the surrounding areas. 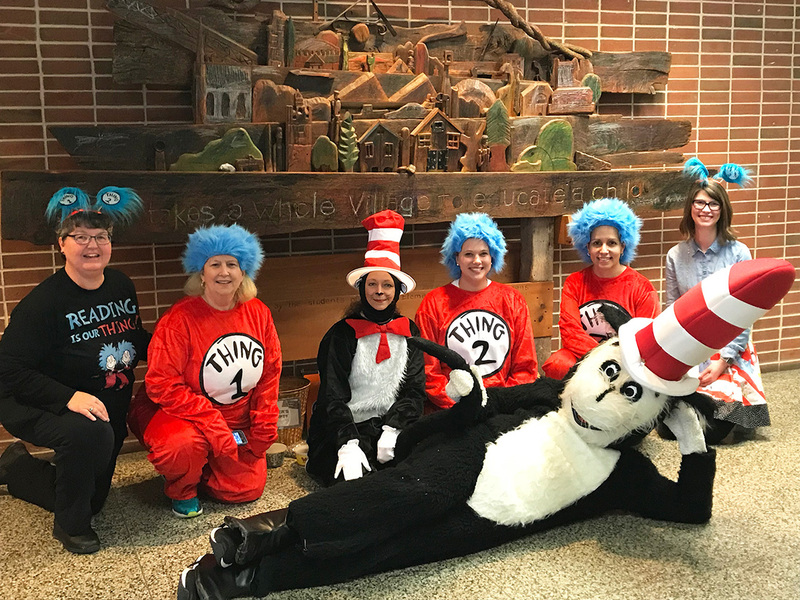 Each year, our team of volunteers and staff dress up in colorful Sesussian costumes to visit local child care centers and schools. 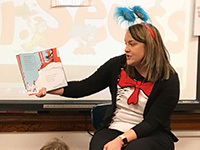 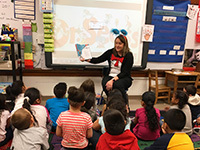 The day is filed with fun, and each visited classroom receives a Dr. Seuss book for the children to enjoy over and over again.